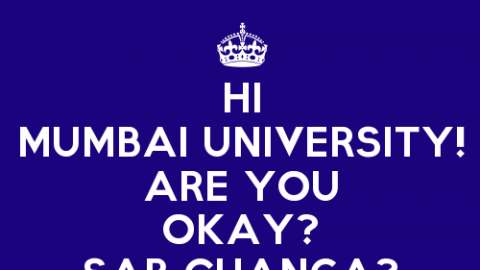 Mumbai University has declared the list of revaluation results for Sem 6 ATKT 2013 exams. 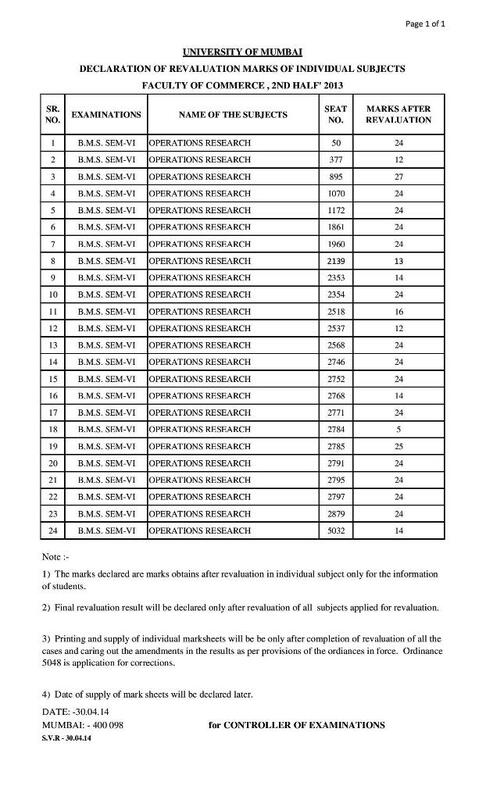 For how many subjects can we apply for revaluation? What if your Results are held in reserves? Sem 5 Results and Sem 6 Exams! Will you get 10 extra marks for sports? Can you please forward me a link where i can check the marks of the other subjects?